It’s dark and a bit grainy, but marine biologists working off the coast of western Australia have finally captured footage of a ruby seadragon in its natural habitat. Up until 2015, scientists didn’t even know this strange creature existed. 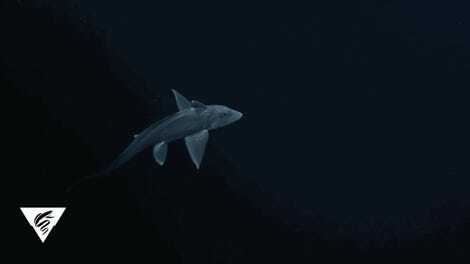 Researchers at the Scripps Institution of Oceanography and the Western Australian Museum captured the footage back on April 7, 2016 using a remotely operated vehicle. The aquatic probe spotted the elusive fish at a depth of 164 feet (50 meters), which is too deep for scuba divers. The resulting 30 minutes of footage, taken near western Australia’s Recherche Archipelago, is the first to be taken of this elusive species in the wild. 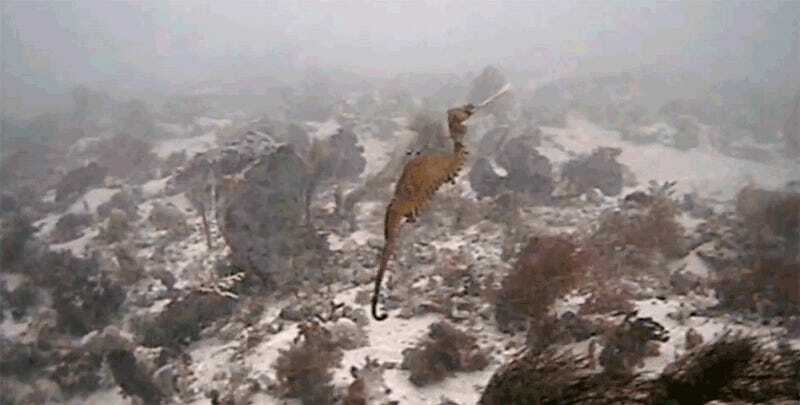 Until recently, only two species of seadragons were known to exist, the leafy seadragon and the common seadragon. Both of these creatures exhibit leaf-like appendages, which they use for camouflage in the lush seaweed and kelp meadows where they live. In 2015, marine biologists confirmed that a third species exists, the ruby seadragon, by analyzing the DNA of four preserved specimens. Observations of the ruby seadragon in the wild confirmed that this third species differs from its brethren in some very important ways. Instead of living amongst seaweed and kelp, the ruby seadragon prefers the company of sea sponges. It also features a prehensile, or curled, tail similar to that of its seahorse and pipefish relatives. 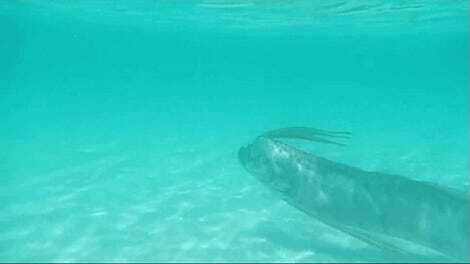 It likely uses this specialized tail to grasp objects in the high-surge waters in which it lives. And importantly, this particular seadragon doesn’t have any of the characteristic leafy appendages of its cousins. The researchers were also able to capture footage of the ruby seadragon engaging in feeding strikes, a behavior common to the species. As for its ruby red color, the researchers believe it’s an evolved trait that acts as camouflage in the deeper, dimly lit waters in which it lives. To prevent the new species from being wiped out by overfishing, the researchers are recommending that the ruby seadragon be protected as soon as possible.